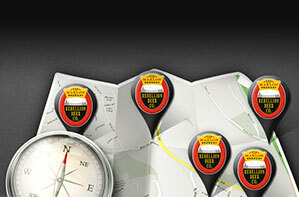 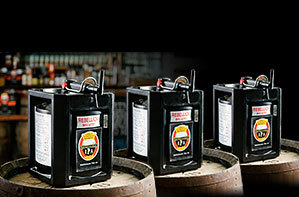 The ideal present for the beer lover, or as a treat for yourself - give us a call and sign up today! 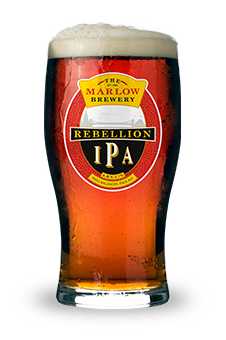 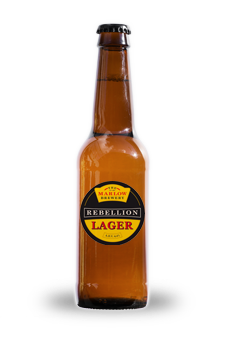 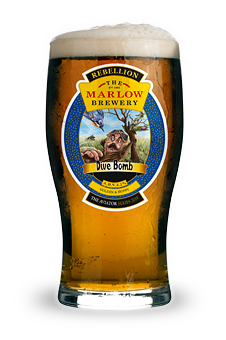 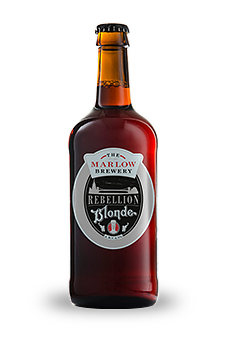 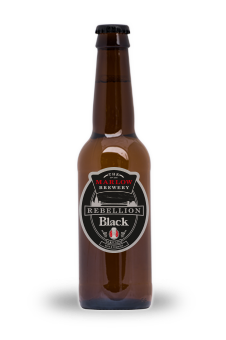 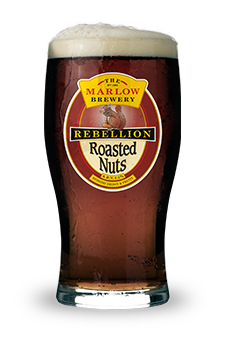 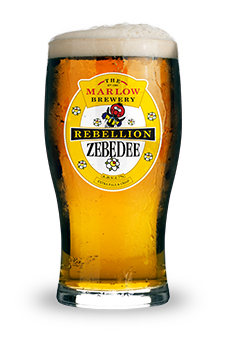 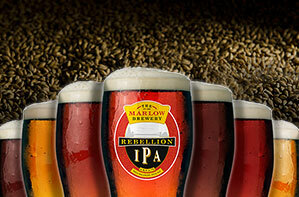 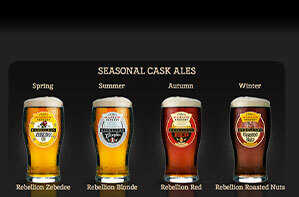 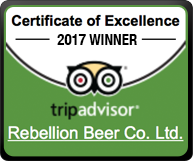 The Rebellion Brewery Club was started in 2002 with the aim of thanking our regular customers for their commitment and loyalty. 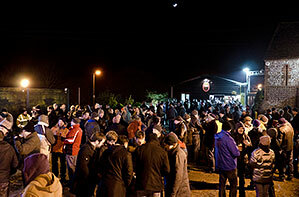 The scheme has gone from strength to strength and currently the club boasts over 4500 active members. 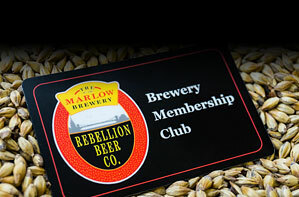 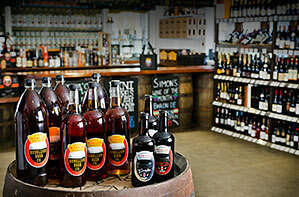 Membership offers many benefits and is the ideal present for someone who enjoys beer, or for yourself! 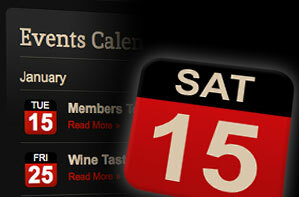 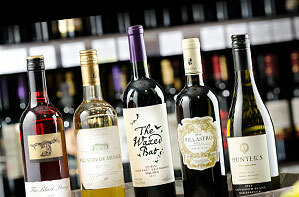 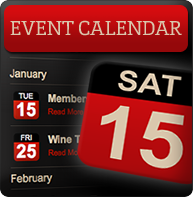 Click here to buy memberships online.